This article assumes that you have already have set Storman up to export into Xero. Storman is not responsible for the accuracy or relevancy of this information, as Xero is not our product. Please seek advice from your accountant to correct Xero setup procedures. 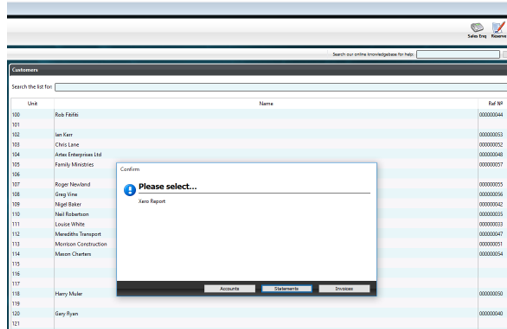 Exporting the Statement will export your banking report from Storman into Xero. Please note Xero does not accept imports for Receipts therefore you will be required in import your bank statements and manually reconcile it to your Sales invoices. 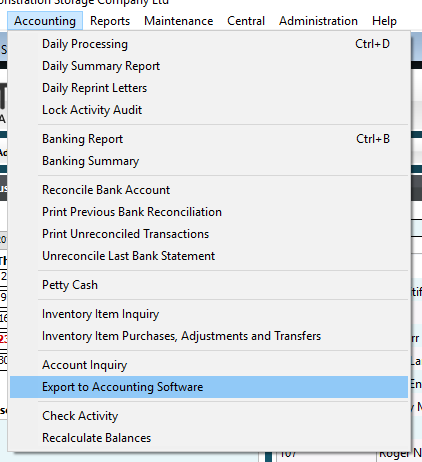 Once you have selected 1 of the 2 options above Storman will export a .txt file which can then be imported into your accounting package.